A successful job search starts with a well-written resume highlighting your skills and work experiences. What happens when you don’t have any to write about? Many fresh graduates and undergraduates face this problem. 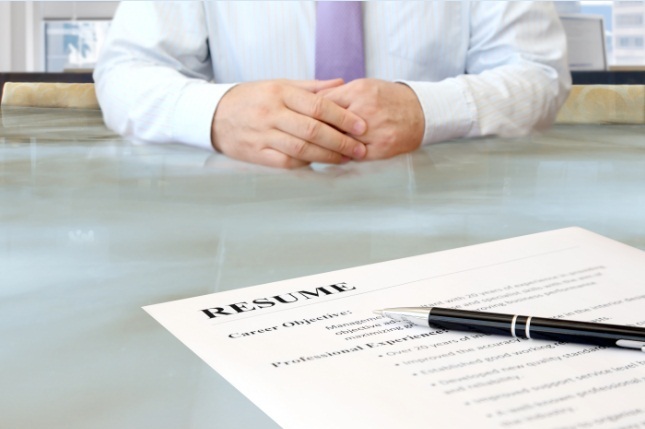 The following tips will prove helpful in writing a resume with no work experience. With no big name corporations or fancy job titles to back you up, employers are UNLIKELY to pick up your resume. Improve your chances of getting noticed by highlighting your skills. Attach samples of your work or provide a link to your online portfolio. Talk about what you can and make sure you have concrete proofs to back your claim. Training certificates can help you out here. Employers are likely to give you a chance by virtue of the skills you have. Your resume is your gate pass to your dream career. Show your personality by focusing on activities you love and relate it to the position you’re applying. Talk about what you can do in a fresh and interesting way. Use words and language that reflects who you are in person. -Dedicated is boring according to Steve Lengerud, the director of professional opportunities at DePauw University. He adds that it’s a word most associated with golden retrievers. Ouch! -Detail-Oriented is something Karen Harris, a principal at the Harris Allied Recruitment Firm would totally avoid. Employers are familiar with that pitch so it no longer holds any real meaning. -People Person will get you nothing except an eye-roll according to Peggy Padalino, VP of social networking hub, JobFox. She says that the interviewer would know this during the interview and there’s no need to them about it in your resume. Include volunteering efforts and talk about the skills you learned from it. If you’ve volunteered for the local Red Cross, discuss how it helped develop your organizational skills and critical thinking. Draw real-life skills from personal experiences and talk about them too. That should fit well in writing no-work-experience resume. Don’t let your lack of work credentials stop you from going out and applying for jobs. There are thousands of articles available online to help you in writing your resume even with no work experience. As a final tip, focus on what you can bring to the table and you’ll have a higher chance of getting that all important interview.